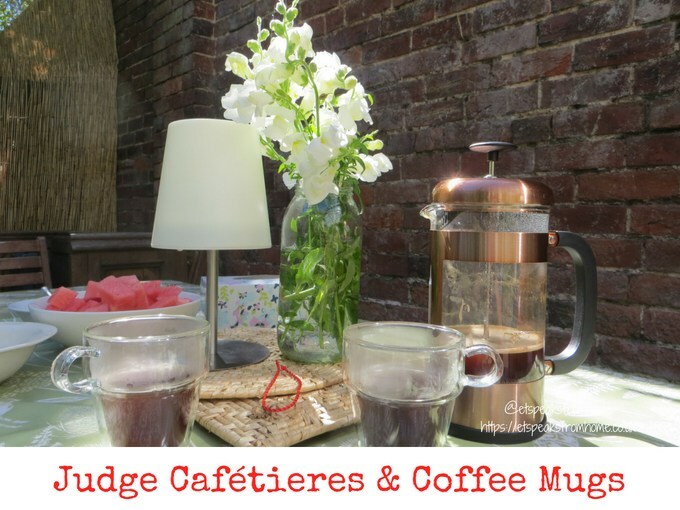 Judge Cookware have recently launched 8 new Cafétieres and clever double-walled stacking coffee mugs which together will create the perfect home brew. We were so lucky to put them to the test! Have you seen these stunning coffee gadgets yet? Not only do they make the best brew but they also add a WOW factor to your home too. The mention of a garden tea party triggers many things in people’s minds. Do you think of certain scenes from Alice in Wonderland, blue-haired ladies, the British gentry, pinky fingers floating in air or Victorian décor? Since the old days, tea parties are elegant affairs held in the late afternoons. However, customs have changed over the years and a tea party can start as early as mid-day. Originally intended to entertain business clients, biscuits or scones, savory, bite-size sandwiches, sweets and, of course, a good tea pot, are typical of tea parties. Unlike dinner parties, tea parties aren’t involving. 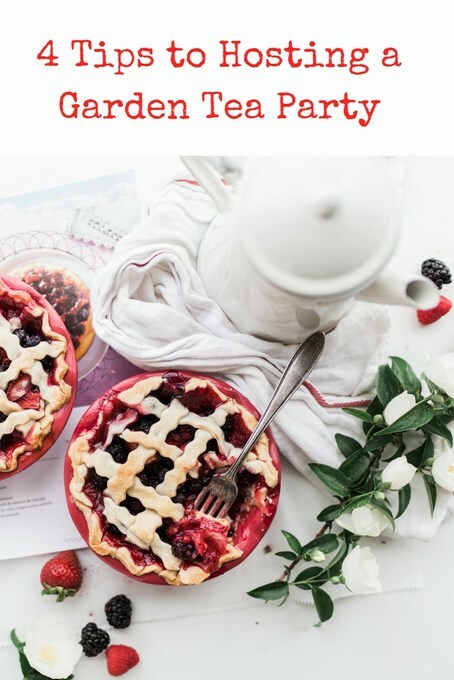 Whether you’re planning a retirement, baby shower, birthday or bridal party, or just organizing a casual session with friends, you won’t go wrong with a tea party. Do you want to know how Italians make the best coffee? One of the secrets of their brewing success is using a Stove Top Espresso Maker. Using such a simple tool to create the ultimate Italian espresso is seamless. I asked my friend what to bake next and she gave me a few suggestions. I decided to bake coffee and walnut cake which I had not baked before. After a few searches on Google, I found Nigella’s recipe and I made it last week. It was very successful. 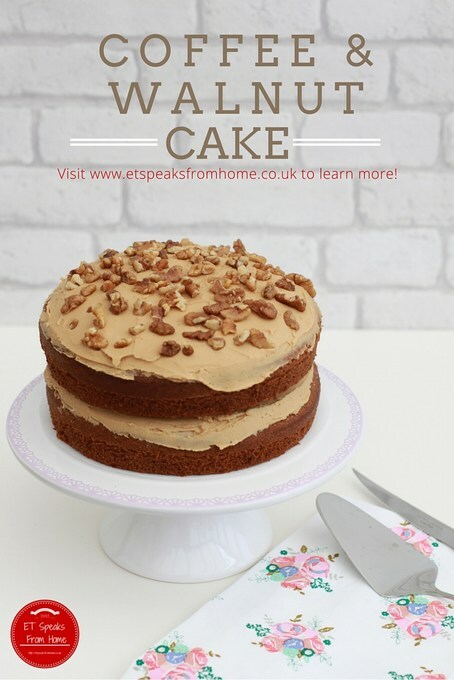 It is a typical English style cake with thick icing. So I decided to modify the recipe slightly to make the cake nuttier! After the long summer break, this week I finally have a bit of time to start baking again! 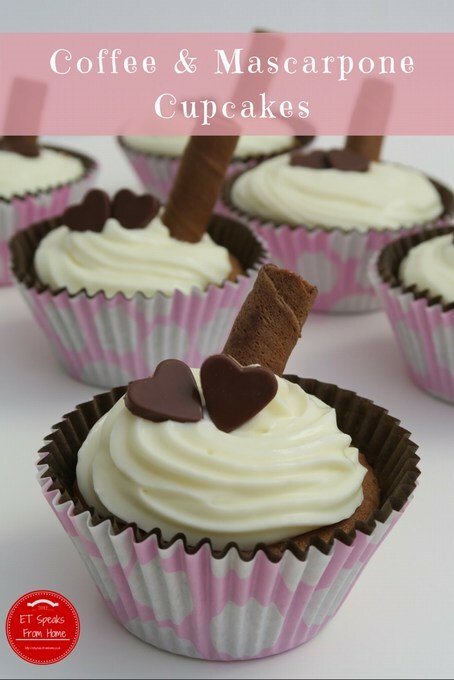 So I decided to bake coffee cupcakes and make use of some mascarpone that had been sitting in my fridge for weeks! This recipe is almost like a Victoria sponge cake recipe. This recipe makes 12 cupcakes. 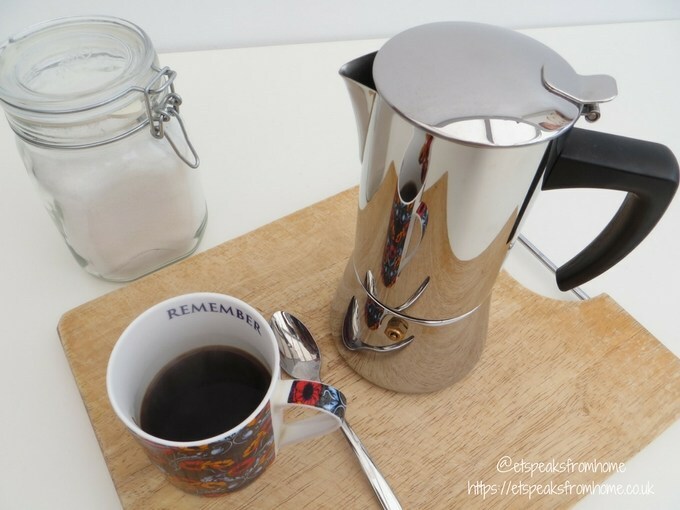 Last week, I was invited to attend the first-ever Genuine Thermos Brand Coffee Masterclass. 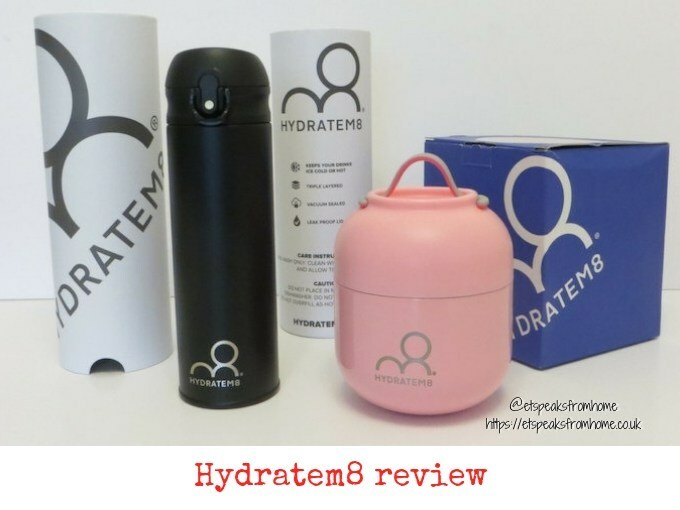 Taking inspiration from the huge success of the ‘Overnight Coffee Challenge’ that took American coffee lovers by storm, I was invited to experience the remarkable heat retention capabilities of Genuine Thermos Brand Stainless King™ Vacuum Insulated Beverage Flasks.